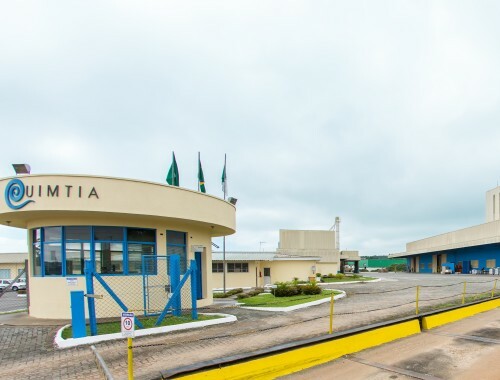 Quimtia Brazil, with a wide experience in the area of Feed, developed significantly since 2011 with the acquisition of a local company with more than 40 years of experience in the market. We own two production plants: one dedicated to the premix elaboration and another to food production for laboratory animals. We also have two distribution centers with the most complete logistic infrastructure. 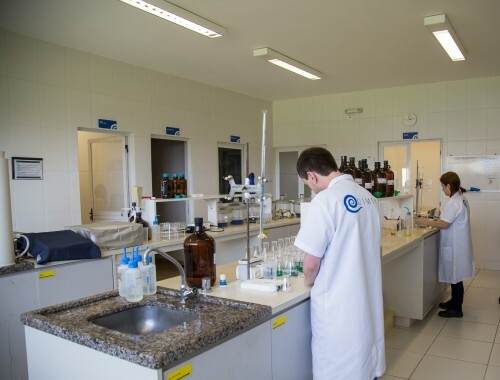 Together with the production process there is our bromatology laboratory to ensure the quality of our products. 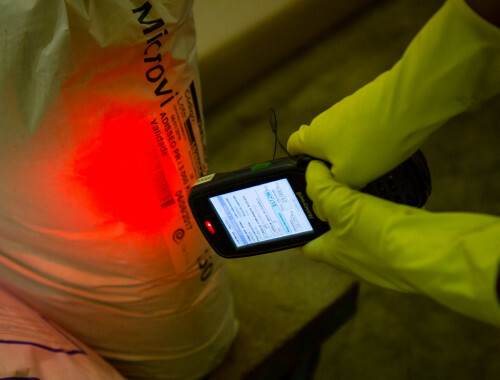 Apart from our products, we offer a variety of additional services such as field technical assistance, nutrition services and raw material analysis among others. Our professional team provides the clients with a comprehensive solution and builds a long lasting confident relationship. We distribute more than 400 products. We distribute more than 16,000 tons each year and exceed the 4,500 annual orders. More than 600 clients choose us. We distribute products from more than 140 suppliers. We represent 2 first class companies.